Massage is the oldest, most natural way to look after your wellbeing. The body is a highly sophisticated structure with a complex emotional drive, needing maintenance to operate. Body and mind work in partnership, as does Aromatherapy and Massage, addressing the physical and mental levels. Massage working on severe muscular tension using different techniques and exercises at home. Gentle but firm massage with essential oils aiming for relaxation and a positive outlook on life. Extracted essences from plant material, mainly through distillation or expression, influencing the body’s chemistry. Using powerful points of the meridians to release mental and physical blockages. Techniques and oils are chosen for your personal needs, to aid blood and lymph circulation to clean, rehydrate and nourish the body, getting rid of excess fluid, increasing muscular flexibility and joint mobility, managing stress, encouraging a regular sleeping pattern, dissolving headaches, and creating space in the mind. 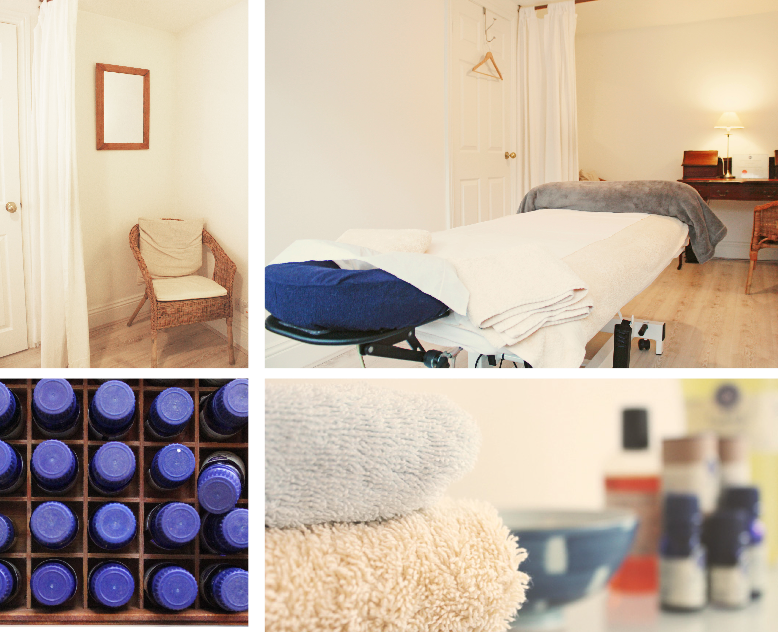 I have been working and developing my Aromatherapy and Massage work since 1988, working both in private practice and in the NHS in mental health. My everyday aim is to continue to deepen my approach of bringing mind and body into harmony. Please contact Jolanda for more information or to make an appointment.